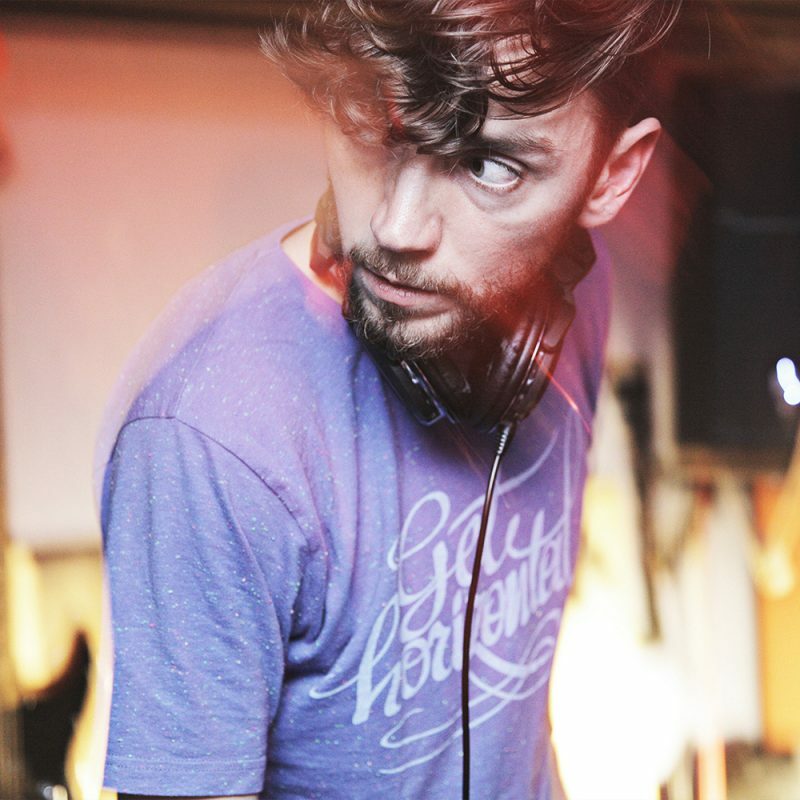 Mr. Leenknecht is a DJ from Ghent, Belgium who plays a wide range of soulful music from across the decades and time zones – from the electric to the organic and all in-between. From beats to bossa, hip-hop to house, it’s a mixed bag that’s always diverse, and never mainstream. Aside from playing in his home country and organising his Chunks Of Funk events in, he has also played in Paris, Warsaw, Sheffield, Amsterdam,… Alongside Dam-Funk, Max Graef, Kutmah, Lefto and many others. Mr. Leenknecht has had the honour of playing on several occasions at Gilles Peterson’s Worldwide Festival, and he has been making mixtapes and radio shows for some time now. Mr. Leenknecht’s Chunks of Funk party has been running since 2011. At the party as well as in the radio shows, everything from beats to bossa and hip-hop to house gets played. Always diverse, and never mainstream.